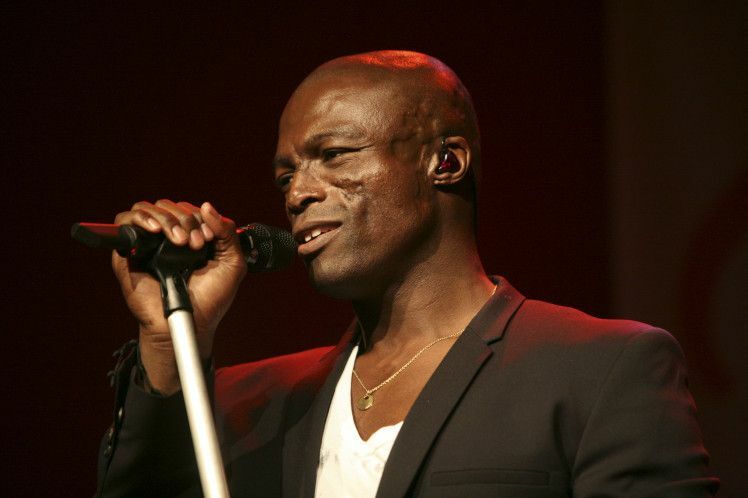 Singer Seal has been a large presence in the music industry since 1991. His debut self-titled album won him three Brit Awards in 1992 for Best British Male, Best British Video, and Best British Album. It was the first time anyone had won a hat-trick of awards in the history of the event. 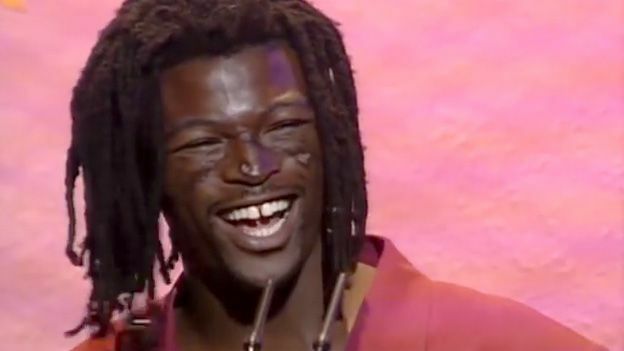 Seal, whose real name is Henry Olusegun Adeola Samuel, went on to win four Grammy awards and sell over 20 million records. He married international supermodel Heidi Klum, and together they had three kids. 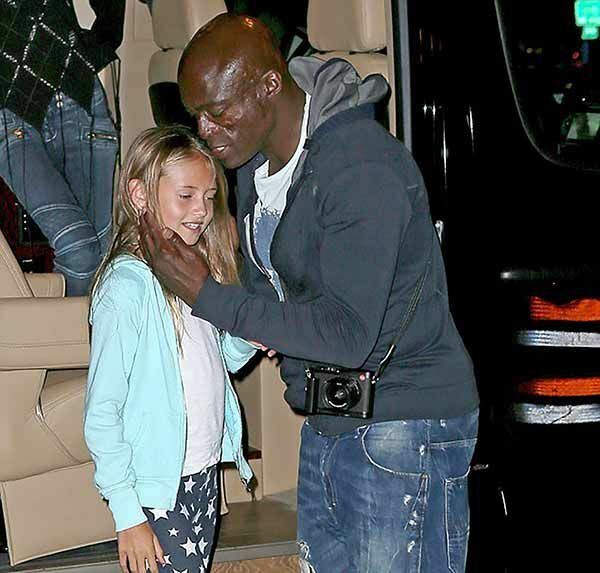 Seal also adopted Klum's biological daughter, Helene, whom she shares with Italian businessman Flavio Briatore. Klum and Briatore dated briefly and got pregnant, but the relationship didn't last. Not long after, Klum met Seal and he was even present for Helene's birth. Briatore, Klum, and Seal all came to the conclusion that it made the most sense for the singer to adopt the young girl. 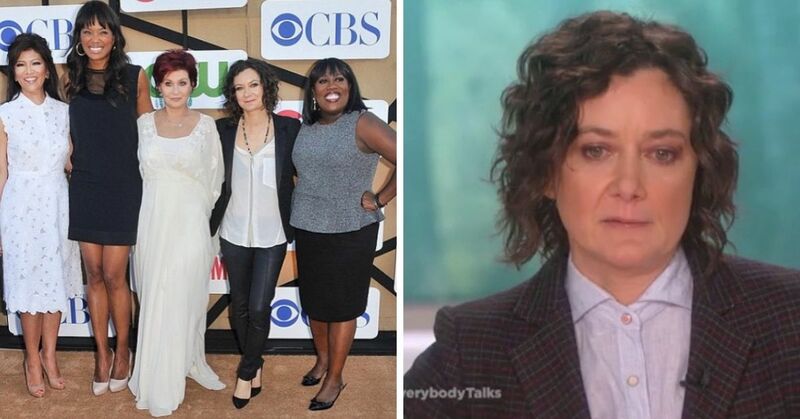 “Leni [Helene] is my natural daughter, but the three of us happily agreed that it made more sense if Seal adopted her because a child needs to grow up in a family,” Briatore said in an interview. 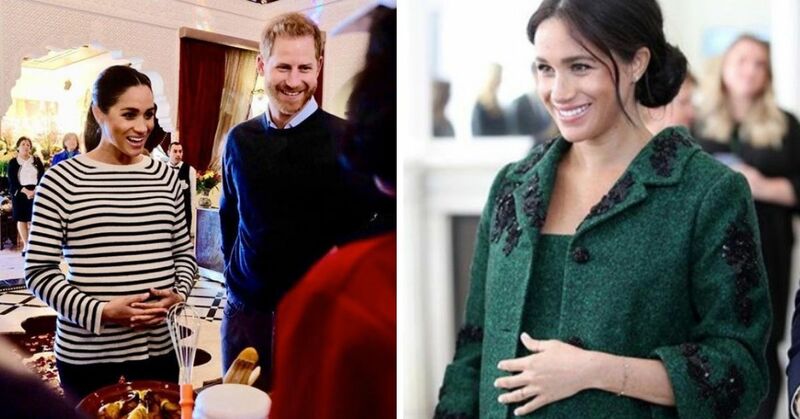 "It’s hard to miss a baby that you never see. But I know that Leni is not an abandoned child. Leni is part of Seal’s family." 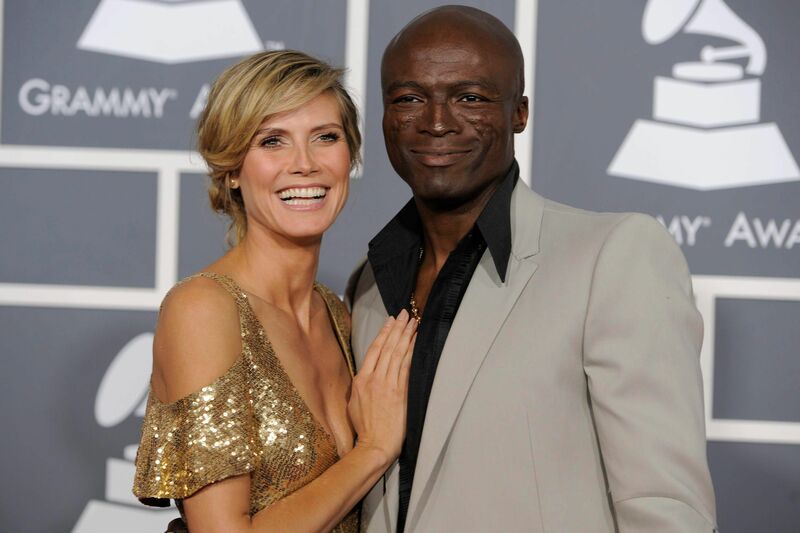 Seal and Klum ended up divorcing in 2014, nine years after their marriage began. But despite not being together anymore, the duo still remains close for the sake of their family. 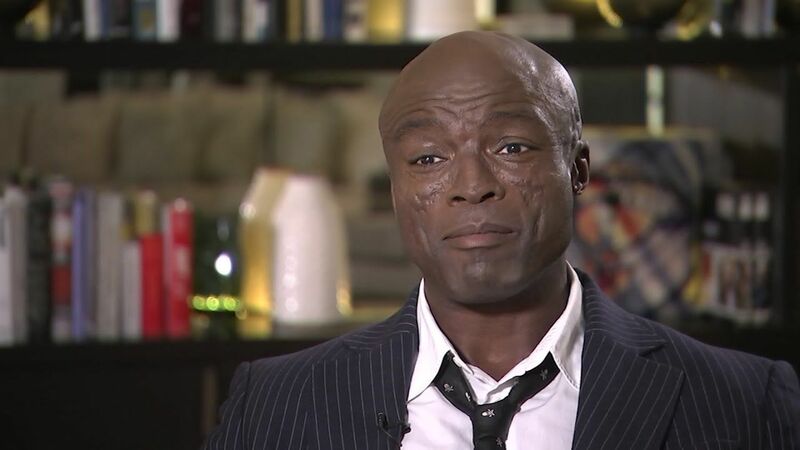 But because Seal is in the public eye, there's another question that people frequently ask about him: how did he get those scars on his face? The marks on his cheeks are extremely prominent, and there have been many theories as to what exactly caused them. Some people thought it might have been from an attack of some sorts, and other people assumed it was tribal scarring inflicted by his Nigerian parents. 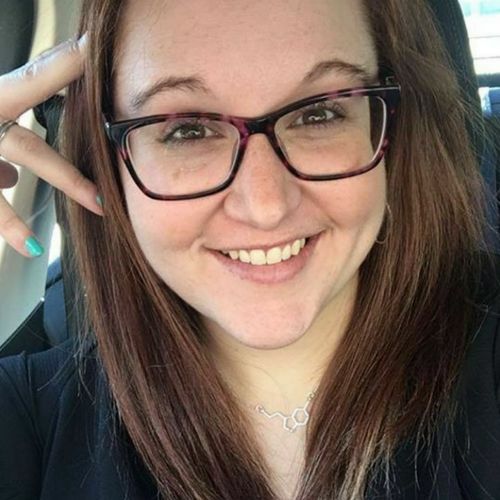 But it turns out the reason is genetic. 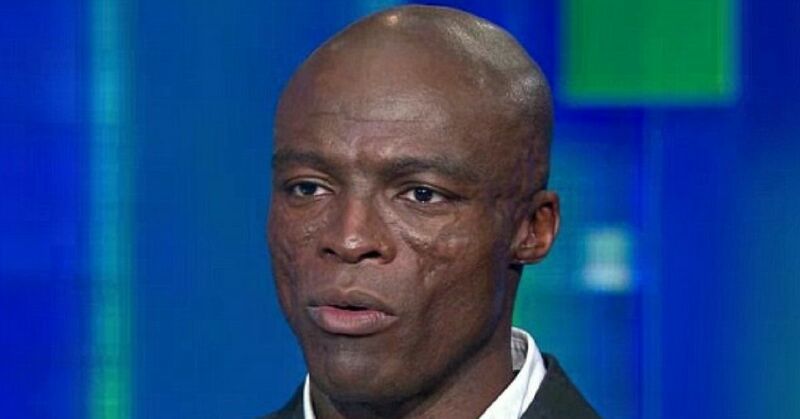 Seal lives with a type of lupus called discoid lupus erythematosus, which can cause sores, inflammation, and scarring. The singer has also said that his scalp was affected by the condition as well, and it caused hair loss. Seal's condition was more prominent when he was younger, and the scarring has stayed with him. When he was 23, the Kiss From A Rose singer underwent treatment to help his lupus get under control. He has not had any flare ups since then, or at least none that have been made public. The singer doesn't often comment on his scars, though he has said it's "ridiculous" to say they're from tribal rituals. That being said, his charisma and talent outshine any of his physical attributes! 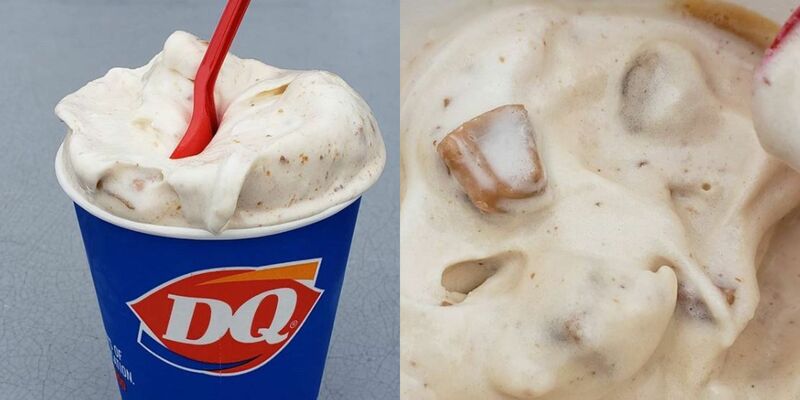 Did you know how Seal got his scars?